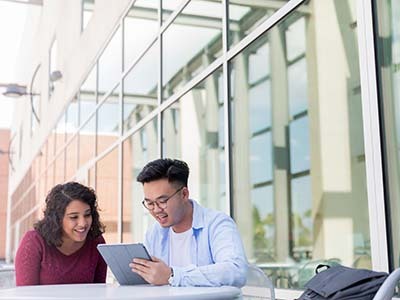 Whether you are (or were) a student of environmental science or English, biomedical engineering or business, the Bear Down Network can help you move ahead. Want to work more efficiently? Become a better leader? Or even change careers? 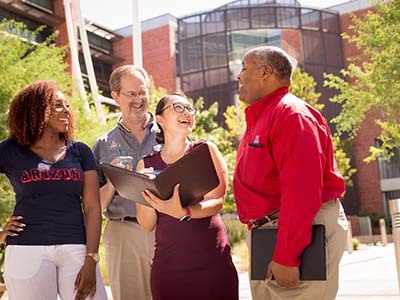 Join the Bear Down Network today to connect with fellow UA alumni and further your professional path. Sign up today. 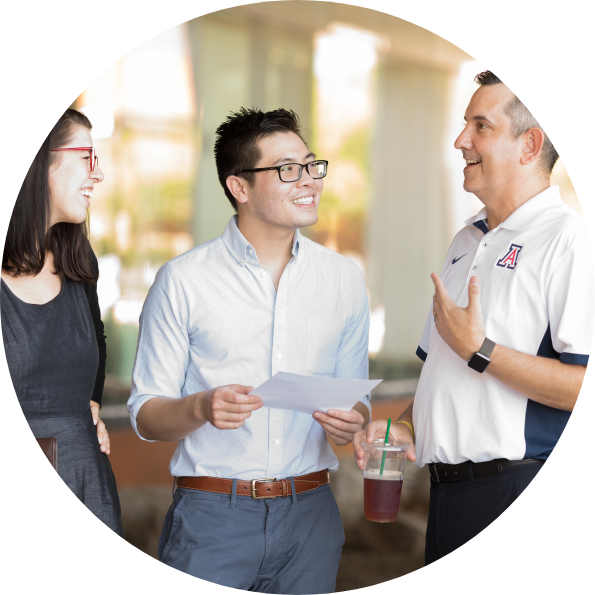 Professional tips, advice and insights from UA alumni, faculty and advisers — no matter your professional focus or career level. A mentorship can manifest in many ways, such as job shadowing, coaching, advice-giving and professional guidance. No matter the shape it takes, a mentorship will offer benefits in many directions. 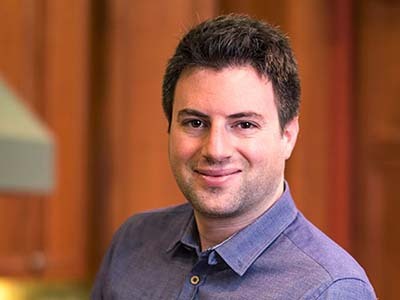 How UA alumnus Matt Van Horn’s (’06, bachelor’s in business administration) backpacking adventure through Zimbabwe led to the rise of Lyft. You don’t need a complete overhaul to your daily routine to maximize efficiency — just a few tweaks can yield big results. You want to become a workplace leader, or you&rsquo;re finally leading your own team. Now what? These fail-safe tips will help ensure success in a leadership role. It’s a career maxim that students hear when choosing a major: Do what you love. 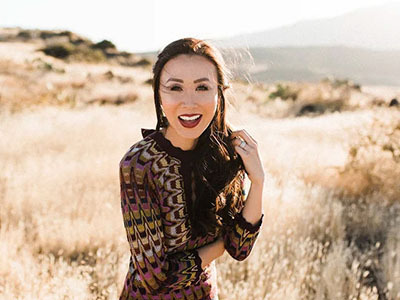 Diana Steffen’s (’03, bachelor’s in journalism) journey from junior reporter to successful entrepreneur shows that it is possible. Your ability to craft a compelling job post is one of the first and most important steps in finding a new employee. 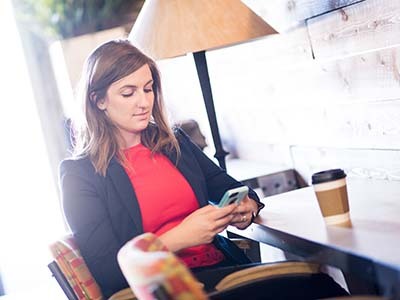 A less-than-great post could fail to attract your ideal candidate. 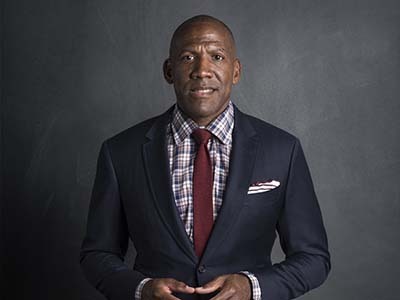 As a former student-athlete who now suits up the NBA’s best, UA track-and-field phenom Percy Knox (’92, bachelor’s in media arts) makes success his business. 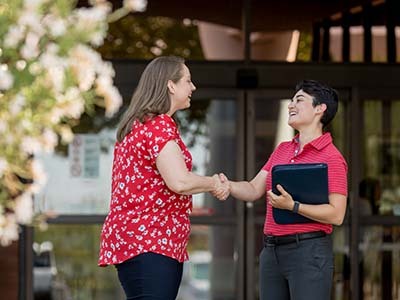 Access career fairs and join our employment platforms that connect alumni. Take advantage of coaches, webinars and other powerful resources our alumni hub offers. Learn about events that will benefit your business and career. Are you interested in a career coaching session at the UA Alumni Association?